Fans of Paula Deen will be pleased to know they don’t have to drive any further south than Myrtle Beach to shop for Paula Deen merchandise. The Paula Deen Store opened July 13 at Broadway at the Beach, one of South Carolina’s largest entertainment venues, which features great family attractions, unique specialty shops, fabulous nightlife and a wide variety of dining options. 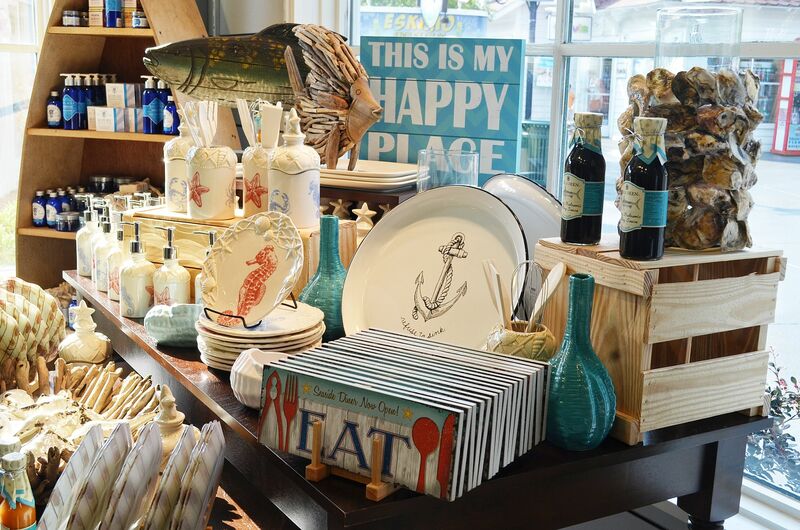 The new store is open daily from 10 a.m. to 11 p.m. and features a wide variety of Paula Deen merchandise. Shoppers will find accessories, cookware, apparel, recipe mixes, food, gifts and more. In addition, shoppers and guests will have the opportunity to speak with Paula Deen, who will occasionally Skype into the store. The Paula Deen Store is located on the 21st avenue side (Southwest corner) of Broadway at the Beach. This entry was posted in Food and Wine, Myrtle Beach, South Carolina and tagged Broadway at the Beach, Myrtle Beach, Paula Deen, SC, Southern cooking, The Bag Lady Foundation, The Paula Deen Store in Myrtle Beach. Bookmark the permalink.